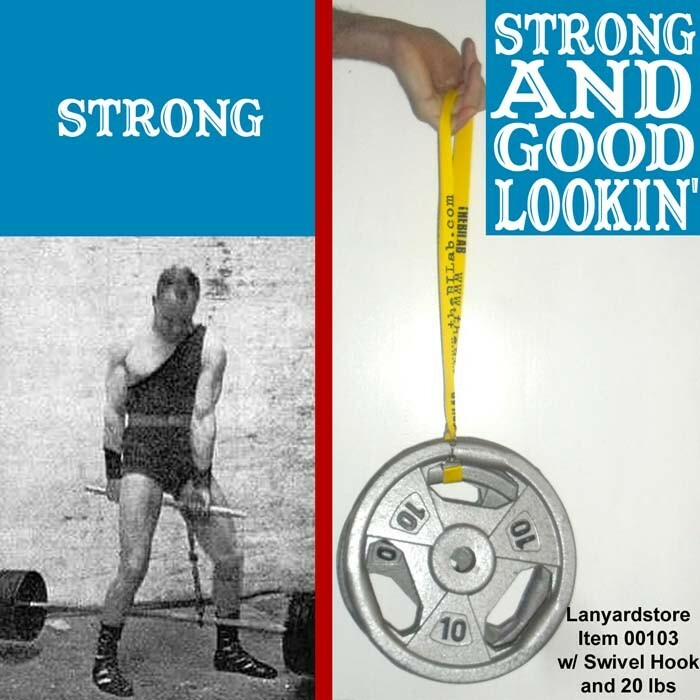 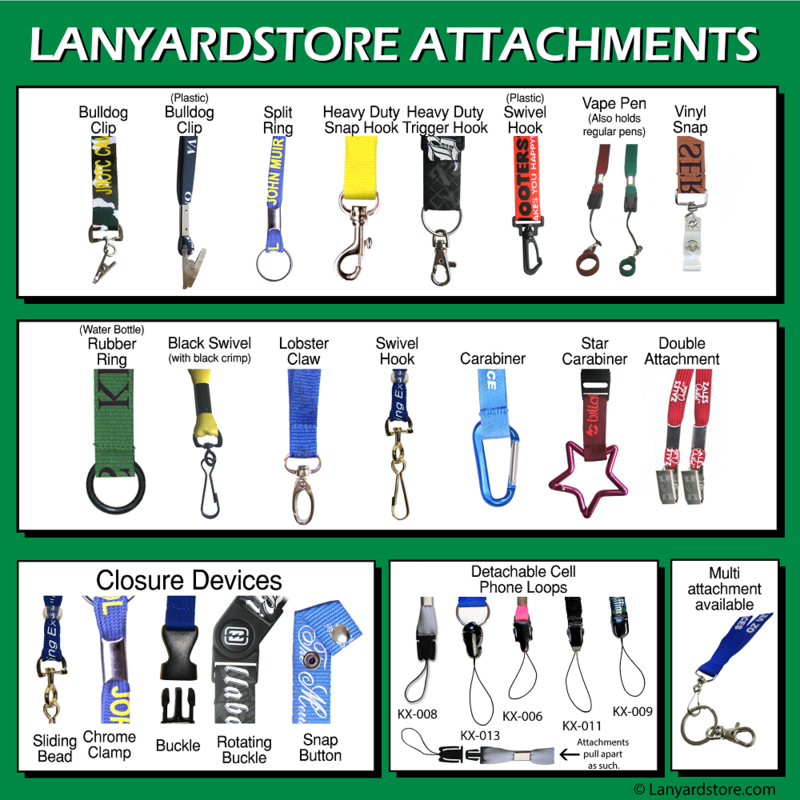 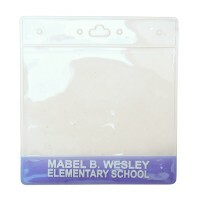 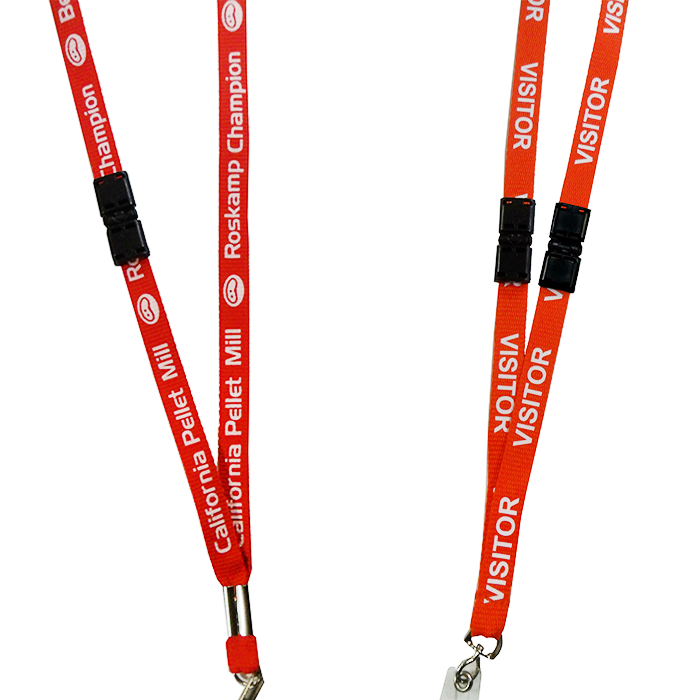 Offering detachable lanyards personalized with your text for low as .82 cents! 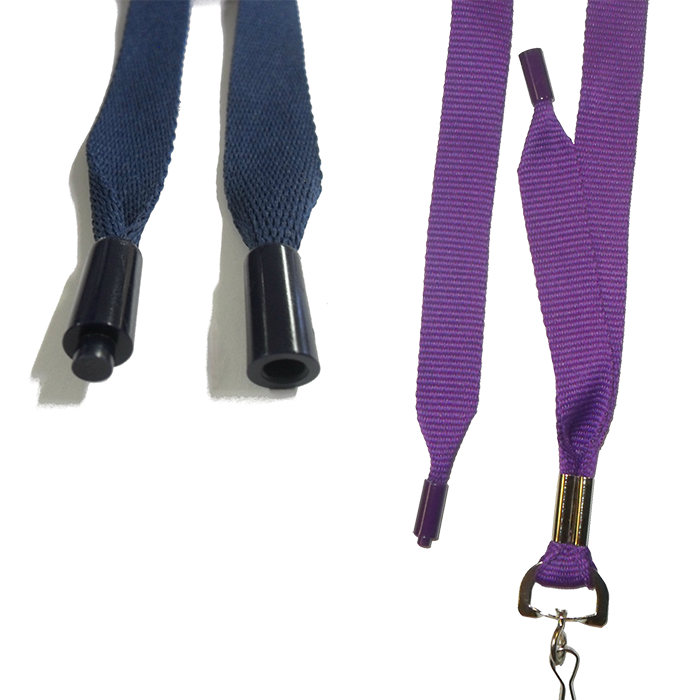 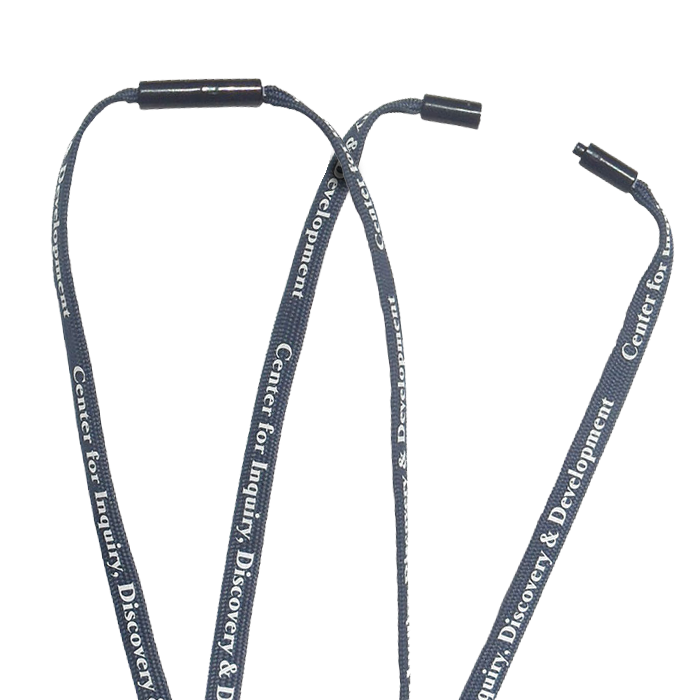 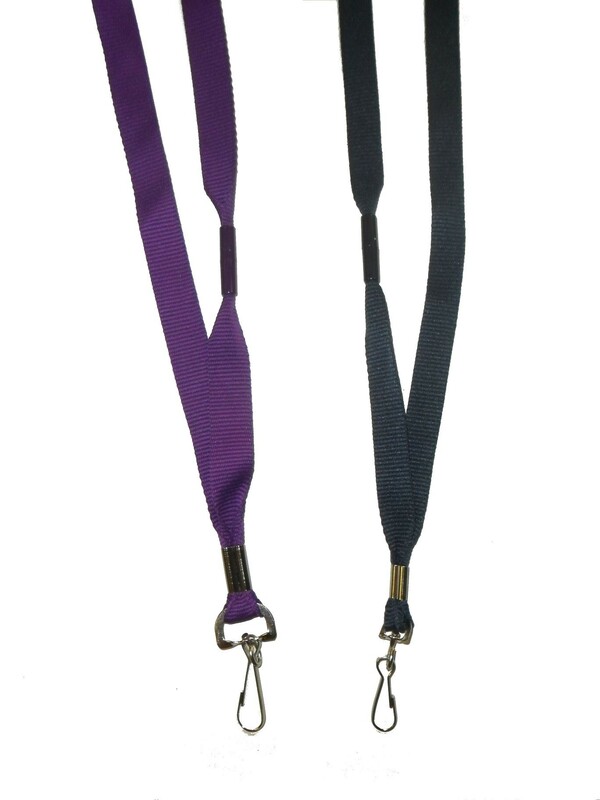 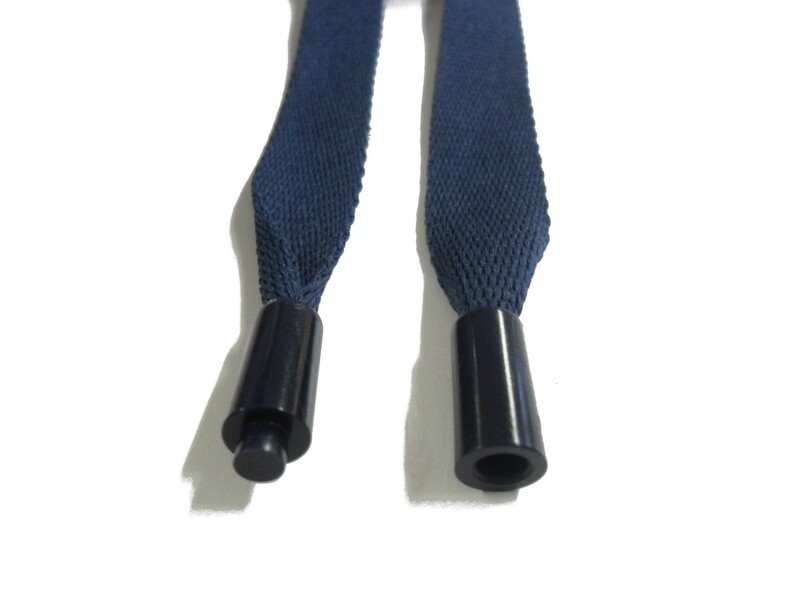 These are one of our best selling custom lanyards because of the safety breakaway feature and its durability! 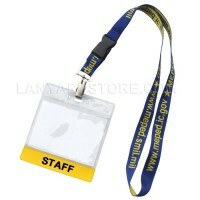 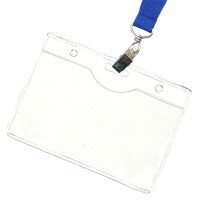 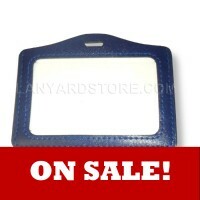 Perfect for schools, conventions, expos, trade shows and more.